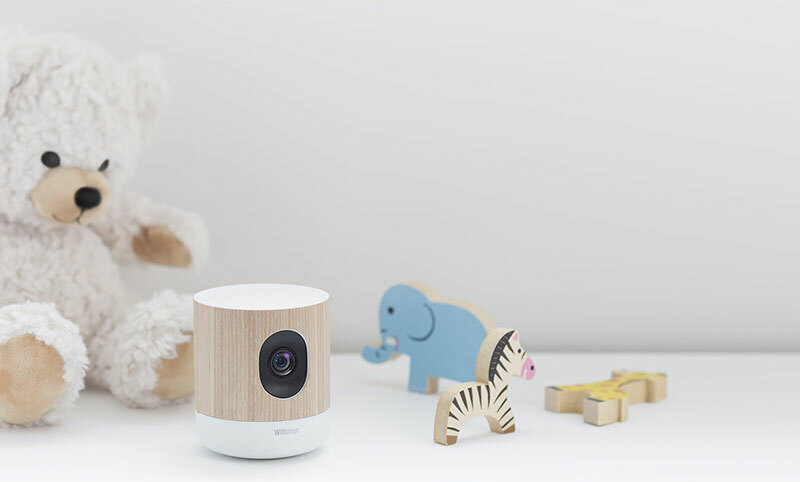 Even as a security camera, Home by Withings is a pretty innovative device; however, when used as a baby monitor, it’s got some features that are downright ingenious. Taking full advantage of the “there’s an app for that” age, Home completely eschews any sort of buttons or clunky remotes and receivers. Simply download the app to your Apple or Android device and never be without access or control. I love the way that the app control allows Home to have a very sleek design while boasting a whole suite of interesting features. I hate it when I lay the baby down, angle the baby monitor so that I can see them clearly, then head for the living room, but by the time I get there, my ninja baby has already rolled to the side of the crib that I can’t see! Home boasts a 135-degree field of vision with no fisheye effect which makes it easy to get the whole crib in the shot. As we’ve all come to expect from images on our phones, the app will allow you to pan and zoom within the image. The cherry on top is that the camera will digitally enhance the image after you do, allowing you to see crisp details. The baby monitor contains a built-in LED night light in the base. 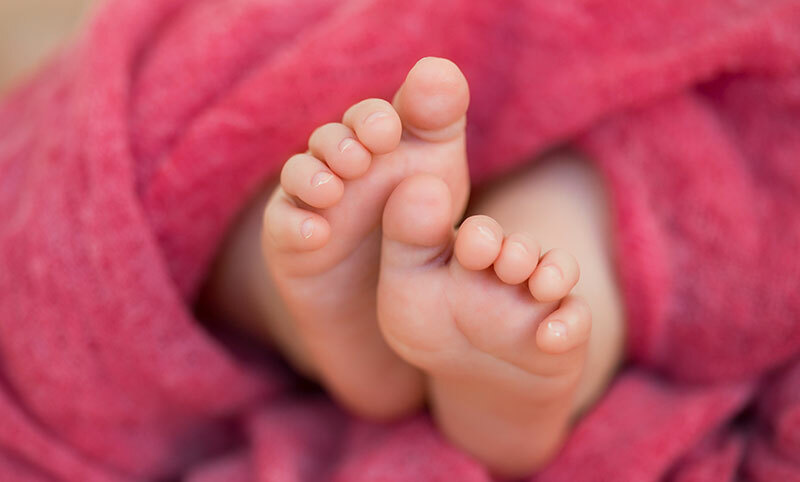 What’s better it also has a number of lullabies that you can choose from that interact with the light to soothe your baby to sleep. There’s nothing more frustrating than when I hear the baby start to cry, and I can tell that they’re starting to get worked up, but I can’t get to their room fast enough to quickly get them back to sleep. With the Home’s two-way speaker and microphone, I can immediately start talking to the baby to calm them down while I’m on my way to the nursery. 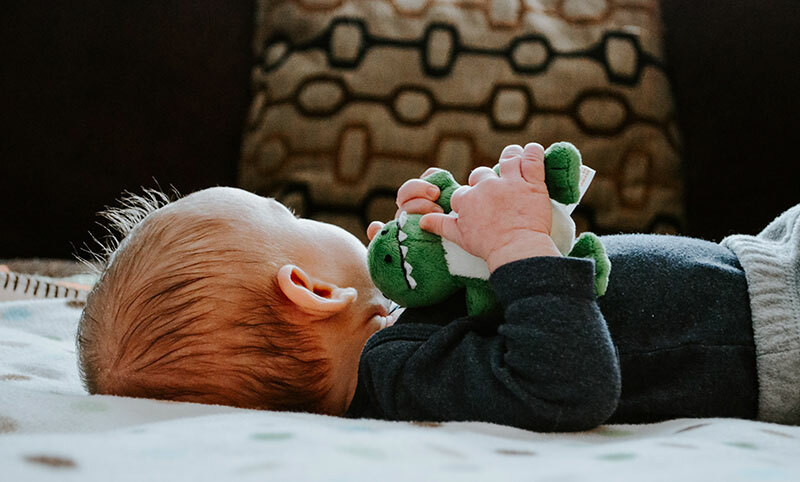 More than just your average security camera, Home can actually monitor the air quality for harmful substances and give you parts per million measurements of what’s in the air that your baby’s breathing. 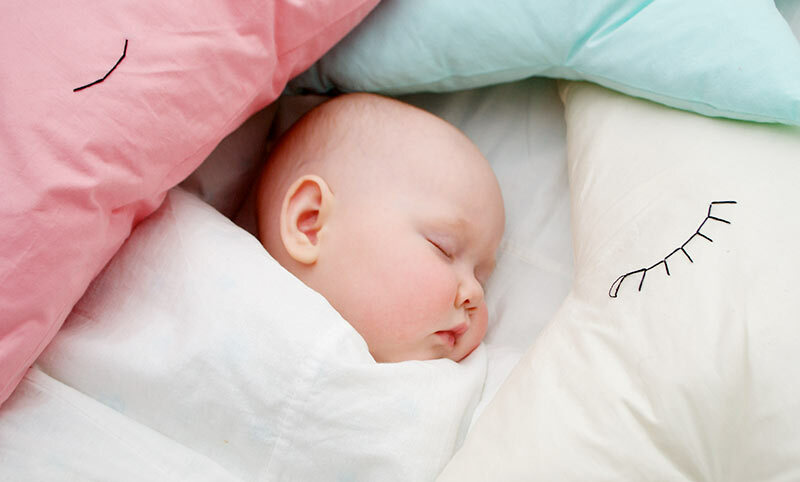 The baby monitor can also automatically send noise, motion, and air quality alerts to your phone. Through the app, you’re able to customize the sensitivity levels to meet your needs. 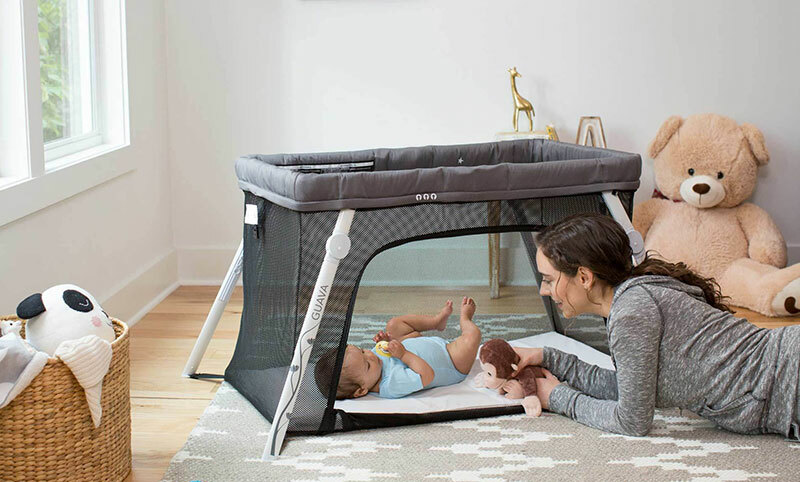 Clearly, Home excels as a baby monitor, but it also has enough versatility to still be a useful security camera even after the nursery has become a bedroom or study.